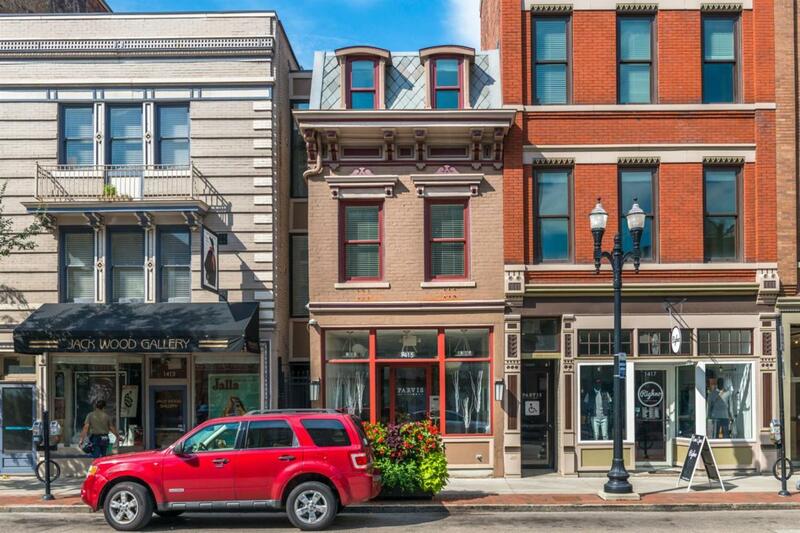 Incredible Opportunity in the Heart of OTR. 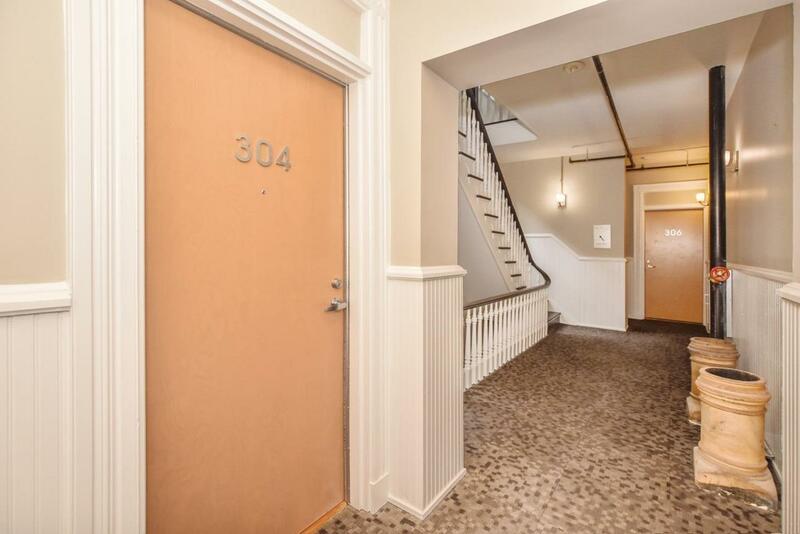 This condo offers a Private Community Courtyard with BBQ Grill! Developer left many desirable Historic features of the building. Private Balcony. 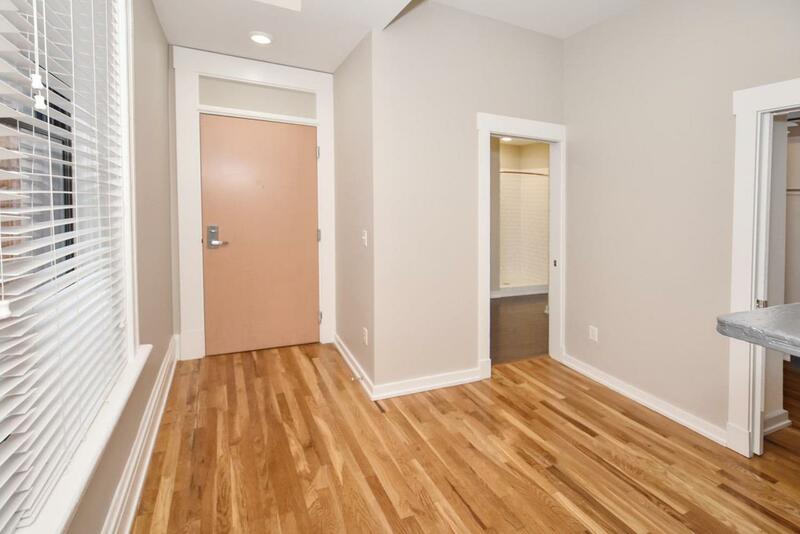 Refinished HW Floors throughout, SS Appliances, Washer & Dryer Included In-Unit. Low HOA. Storage Space Provided. Elevator Access. Tax Abatement Included! 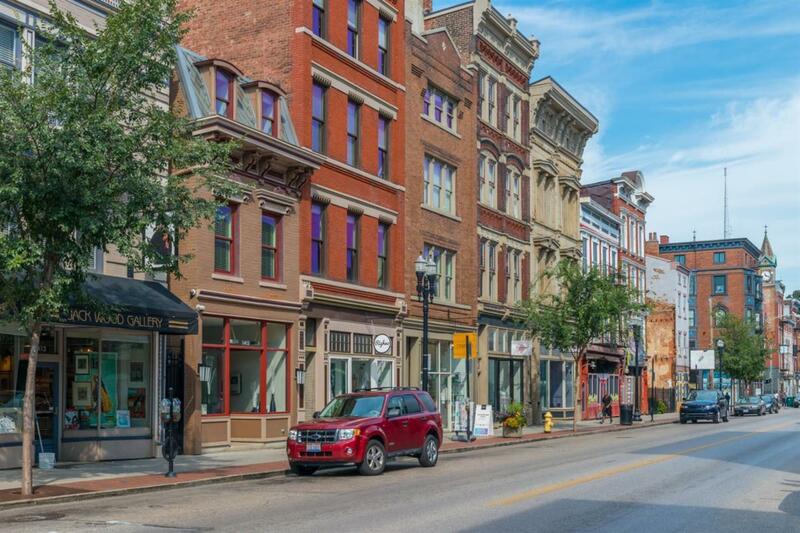 © 2019 MLS of Greater Cincinnati, Inc. All rights reserved. Listing provided courtesy of Era Real Solutions Realty, 513-873-6116 and Christopher Sandker, . Information deemed reliable but not guaranteed.